Gambling movies have been taking the cinema world by storm for many years now. People love to see their favorite actors step up to the table and win huge amounts of cash. As the gambling capital of the world, you’ll find that a lot of casino movies are set and filmed in Las Vegas, but there are, of course, many other movies that use other locations across the world. The '80s are famous for many things and you’ll find that the gambling movies from this decade are some of the best and in this article, we are going to list some of the best! If the movies in this article get you in the mood for gambling, you could organize a trip to some of the most famous casinos in the world. Or if you aren’t quite able to make it to a casino in person, you could always try your luck at an online casino. Maybe you are considering recreating the atmosphere at home through a themed party? You can hire props from facilitators and then choose from an abundance of sites, depending on where you live. France has an amazing selection and of course the US has plenty of sites focused around Vegas in the '80s. If you’re based in Germany, make sure to log onto Quasar Gaming to play alongside your favorite '80s movie stars as you watch the movies that we are going to take you through. If towards the end, you want to jump outside '80s you can always explore the newer options on the site. Starring Andy Lau, Alan Tam and Idy Chan, this action movie is set in Hong Kong. Gambling films were very popular in Hong Kong in the late '80s so this movie went down really well among fans. The movie follows two best friends who also happen to be professional gamblers. They are then sent to Lake Tahoe to a casino to help a tycoon named Lung. 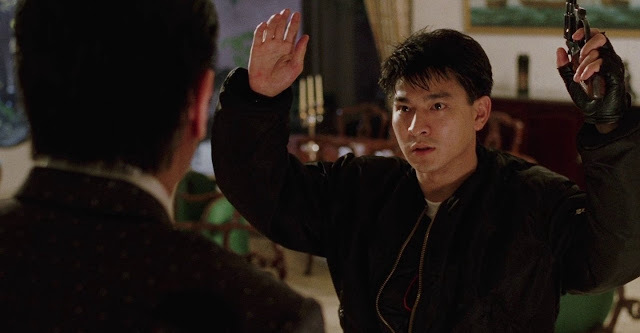 The movie is full of action and it gives a great insight into what gambling was like in the late '80s in Hong Kong. This comedy movie follows a poker player who loses $10,000 in a game in New York. He then flies to Las Vegas to take on the tables in order to win his money back. Of course, this doesn’t go to plan and the poker player gets involved in some more trouble as he falls deeper into debt. Starring Jon Voight, this movie has a lot of laughs and drama as the events unfold in Las Vegas. If you watch this movie, you might even catch a glimpse of the young Angelina Jolie as she makes her acting debut as the daughter of Voight’s character. 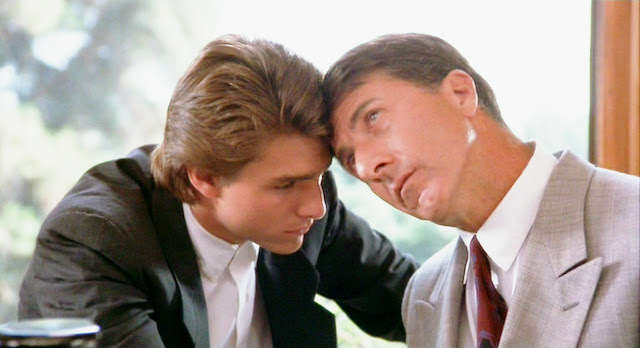 As probably one of the most famous movies from the '80s, Rain Man stars Dustin Hoffman and Tom Cruise as estranged brothers who go on a cross-country trip together. Hoffman plays an autistic man who has the ability to count everything, including cards. 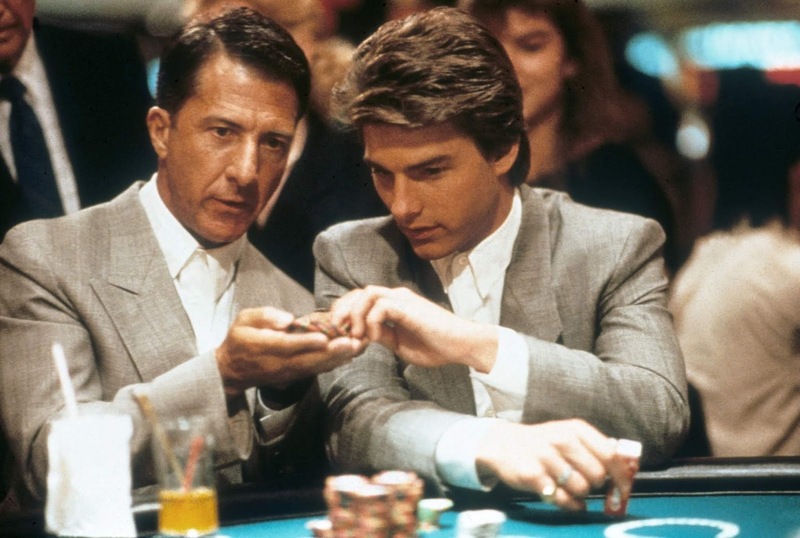 Cruise’s character uses his brother’s abilities to win himself some big money at some of the Vegas casinos. The drama is great as you see the two brothers grow to like each other and Cruise’s character is forced to make a big decision at the end. This movie is great for those who want to enjoy a comedy-drama set in the '80s which has a focus on gambling. Make sure to give it a watch if you haven’t already. The 1986 Martin Scorsese movie The Color Of Money is based on a novel, also written in 1984. 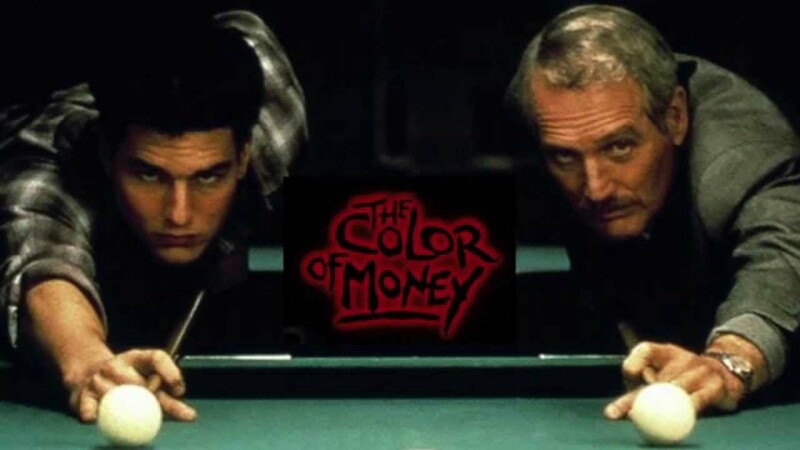 Starring Paul Newman and Tom Cruise, this movie focuses more on the gambling side of pool rather than in casinos like the other movies. The hustle in this movie is very exciting and you get to see these actors take on other pool players as they hit the road and learn more. The pool competitions reach the world famous Atlantic City as Newman’s character takes on the other professional pool players. Watch this movie if you’d like to see how pool betting was done back in the day. If you want to see a heist-thriller from the '80s, make sure to check out House of Games. 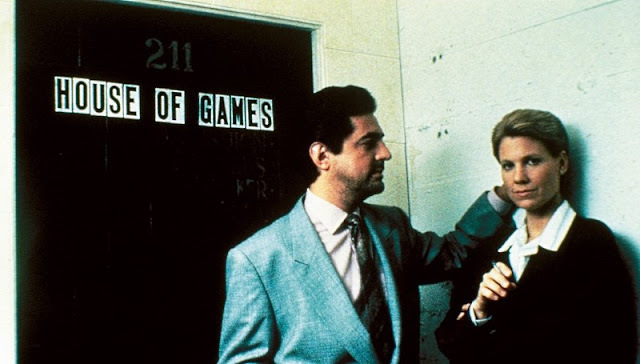 This movie stars Lindsay Crouse, Joe Mantegna and Ricky Jay and is directed by David Mamet in his directorial debut. The movie is based around a psychiatrist who gets to know a bookie as a result of one of her patients threatening suicide. She then finds herself entranced in the gambling world as she uses her skills to get ahead. This heist-thriller is very exciting, and it becomes quite intense when it is revealed that the bookie is actually a con man. Watch this movie if you’d like to get a glimpse of gambling in the '80s and how tell signs were used to win big. Gambling movies have always been popular because of the excitement that they come along with. in the '80s, cinema-goers loved to escape to the world of gambling as the saw their favorite movie stars take on other gamblers in order to win some money to take home. Gambling movies are still very popular today with casinos often taking center stage in the big Hollywood blockbusters. Movies like 21, Casino Royale and the new Ocean’s 8 feature themes of heist and gambling as players try to win or score huge amounts of cash. If you want to stick to the classics, make sure to check out the movies that we have detailed in this article. If you love the '80s, then you are sure to love the cinematography in these movies from amazing directors like Martin Scorsese and David Mamet. If you feel inspired to take on the tables or the tournaments after this article, make sure to find out which of these casinos you can actually visit in real life. In the meantime, you can log on and take your shot at online casinos as there are more options online than you could ever imagine!